Hammerton Brewery originally began brewing in London in 1868. Sadly it ceased to brew in the late 1950s and was later demolished. 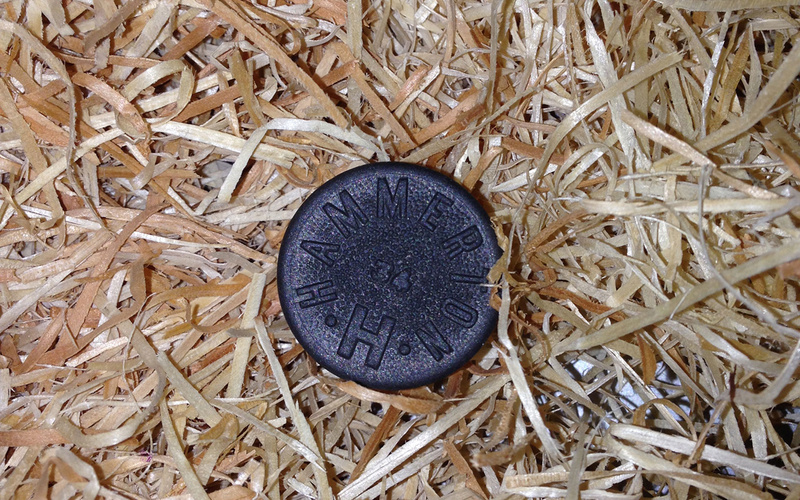 In 2014, a member of the Hammerton family decided to resurrect the family name in brewing. It also brings brewing back to Islington, a London borough with a great beer making heritage. Hammerton Beers today are based both on modern and traditional brewing techniques. The team are lovers of all things beer and our beers are influenced not just by English beers but the great beers found across the globe. The team consist of Lee (Owner/Brewer), Karina (Commercial Manager), Will and Maria (Sales), Charlotte (Head Brewer), Elliott (Brewer), Patrick (Brewer), Shila ( Accounts) & Nic (Deliveries ). “Our emphasis is on taste and using the best quality ingredients possible. Good beer takes time and patience”.